As an authorized Viscount UK Factory Service centre we are committed to offer you premium support and care for your instrument. We are an authorised Viscount UK Factory Service and support centre for all warranty and non-warranty repairs. 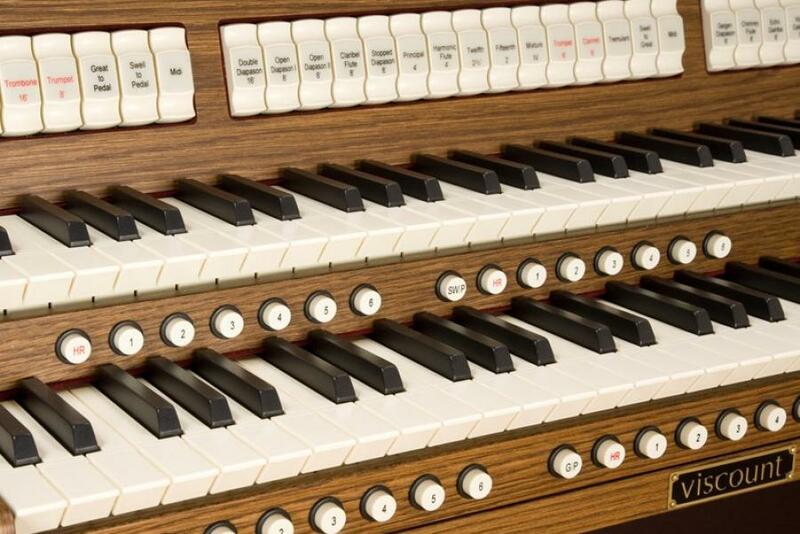 With over 35 years experience in the repairs and service of electronic organs, we can provide you with the very best possible service and advice. In addition any instrument purchased from us can be assured of local service and support.